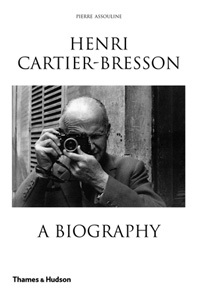 Brassai (1899–1984) was the first and is still the most famous photographer to chronicle Paris after dark. Born in Hungary, he came to the French capital in 1924, working first as a journalist and then embracing photography, but it was the Paris of the 1930s that forms the bedrock of his body of work. Walking the city’s streets at night, Brassai captured a previously unseen world on camera. 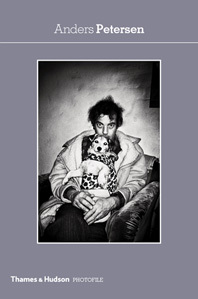 He shows us every face and every facet, from tough guys and showgirls to prostitutes and pleasure-seekers, from the bustling cafés and dance halls to the stillness of deserted streets and mist-shrouded monuments. Through his eyes, Paris becomes a world of shadows, in which light, the prerequisite for any photograph, is reduced to dimly lit windows, streetlamps in the fog, or reflections on a rain-soaked pavement. This book brings together some of the best-known images from Brassai’s classic Paris After Dark and The Secret Paris of the 30’s, showcasing them alongside previously unpublished photos and archive material. 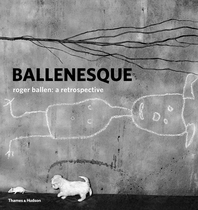 It places his work in its historical and artistic context, analyzing the unique nature of his photographic vision: part reportage, part social document, part poetic exploration. The reproduction of photographs on the printed page has grown increasingly sophisticated, so that at last the blacks are bottomless, the grays are pearly, the lights are warmly alluring…The nocturnal theme gives the book a sense of narrative, as if all of these adventures are unfolding in the course of a single, very long, endlessly surprising night. Stunning …the authors have pieced together this incredible moment in history and give readers a glimpse into the world of one of the most celebrated photographers of the 20th century. Much of Brassaï’s photographic career is a seamless rhapsody to Paris after dark …all of it, including previously unpublished pieces, celebrated in [this] newly released collection. With unprecedented scope, this 312-page tome takes us from glistening rain-soaked streets to illicit houses of pleasure and back again. The coffee-table format and the crisp reproduction values do Brassai’s incredibly poetic eye and his black-and-white work justice. 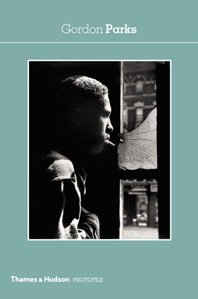 Brings us face to face with all the pleasure-seeking patrons, pedestrians, street toughs and the homeless in these classic noire photographs. Definitive proof that the night belongs to the Hungarian-born photographer Brassaï. 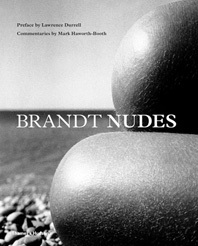 Lush…Essays by Aubenas and Bajac …put Brassaï’s enormous body of work in perspective. 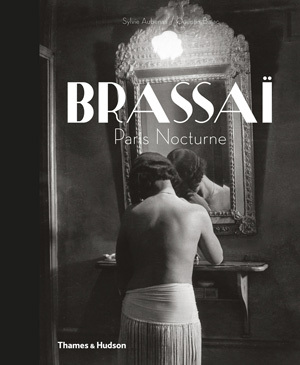 Provides the most complete look at Brassaï’s nocturnal photographs yet produced. 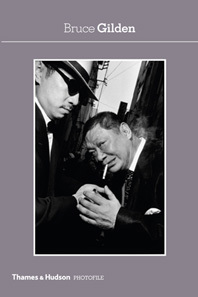 Many will be new to readers…Thoroughly researched and well written, excellently designed and beautifully printed, this is one of the better photographic books published in 2013…Highly recommended. Sylvie Aubenas is Chief Curator of the Department of Prints and Photographs at the Bibliotheque Nationale de France in Paris.